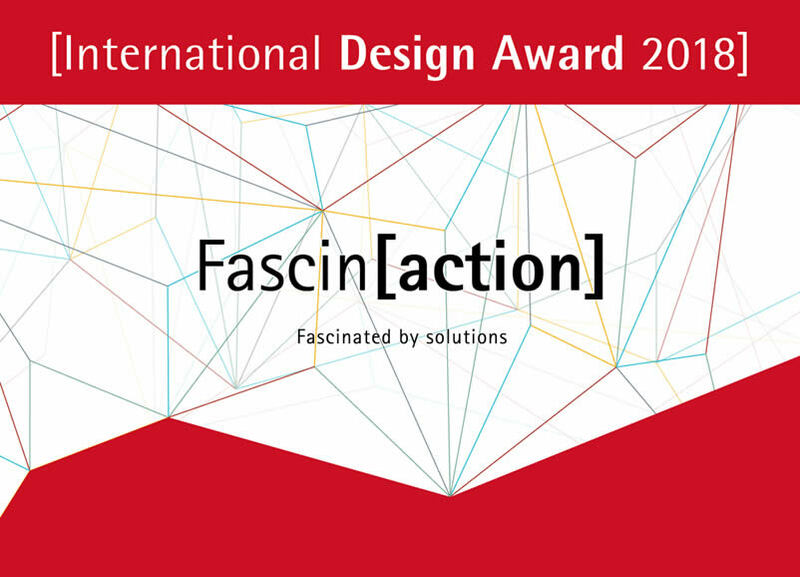 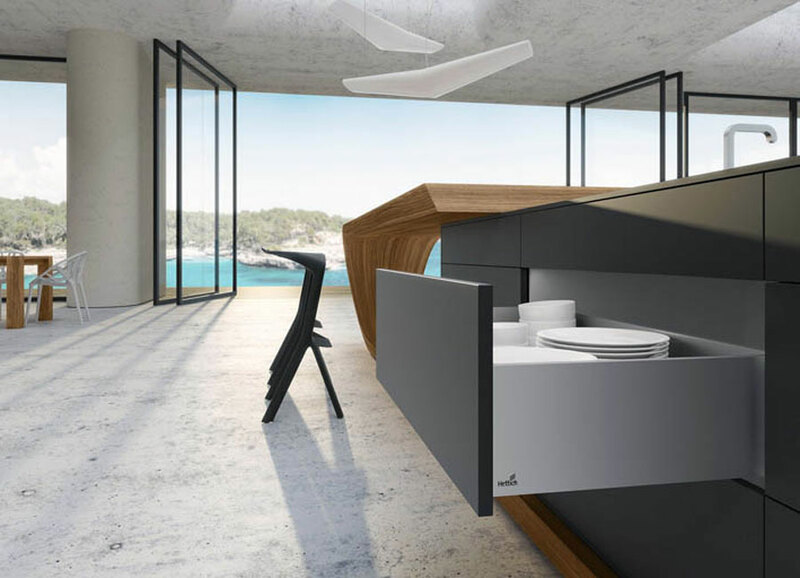 Hettich, an international leader in the production of furniture and accessories The industry presents during I Saloni in Milan, the new features of two flagship products. 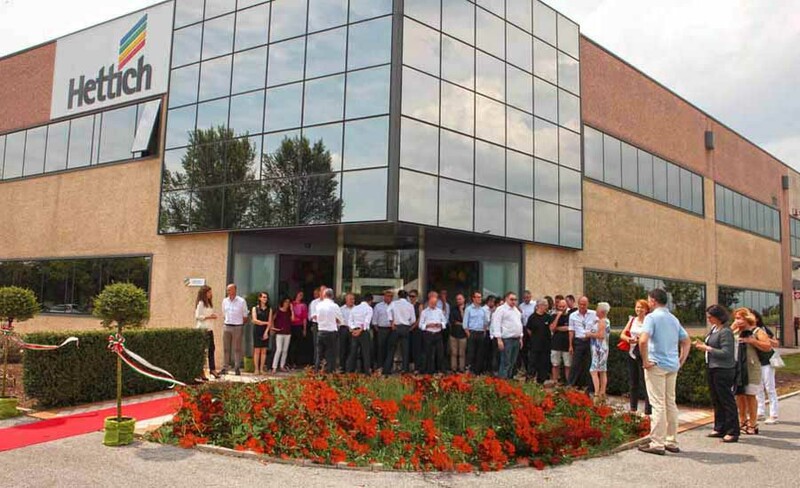 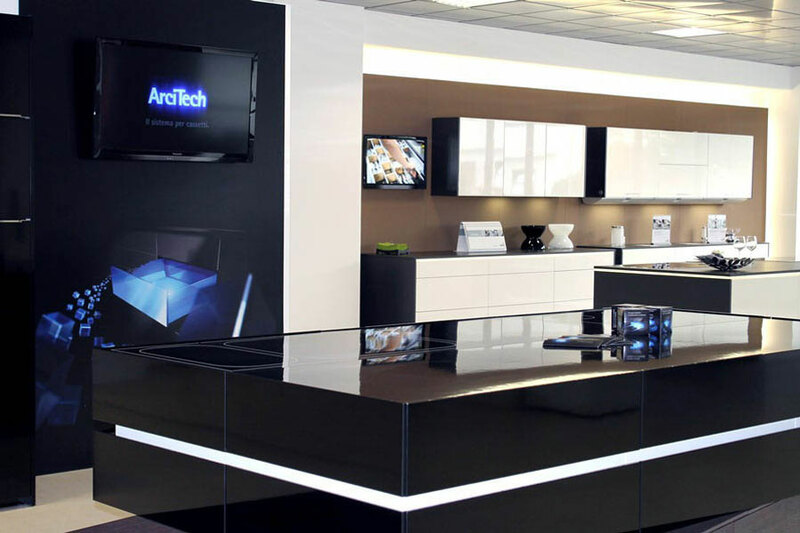 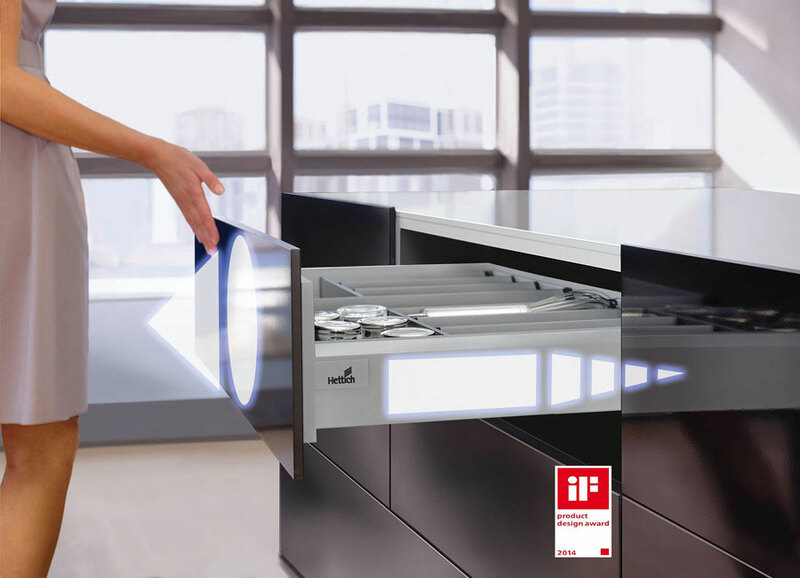 In particular, nellambito high-end kitchens, Hettich proposes the concept of platform on which ArciTech is investing for a few years, introducing the new feature Silent Push to open, ie a solution for drawers that combines the push-to-open mechanism to comfort dellammortizzatore Silent System. 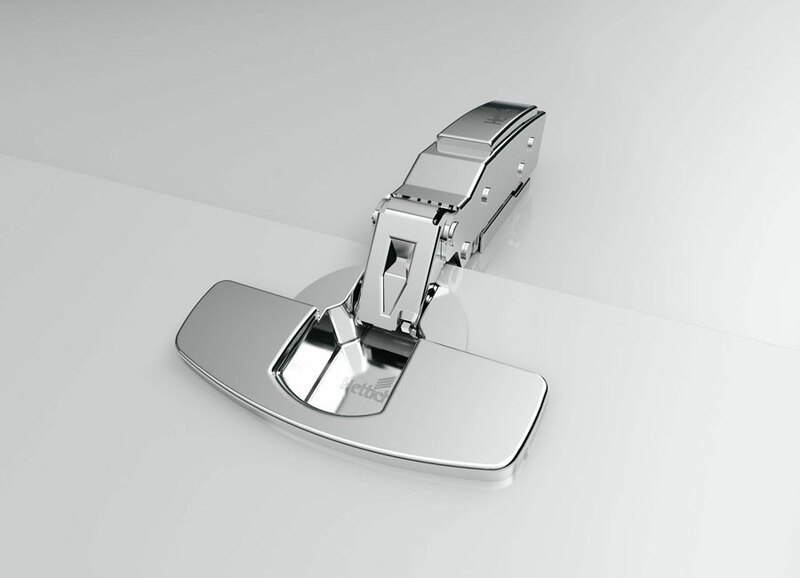 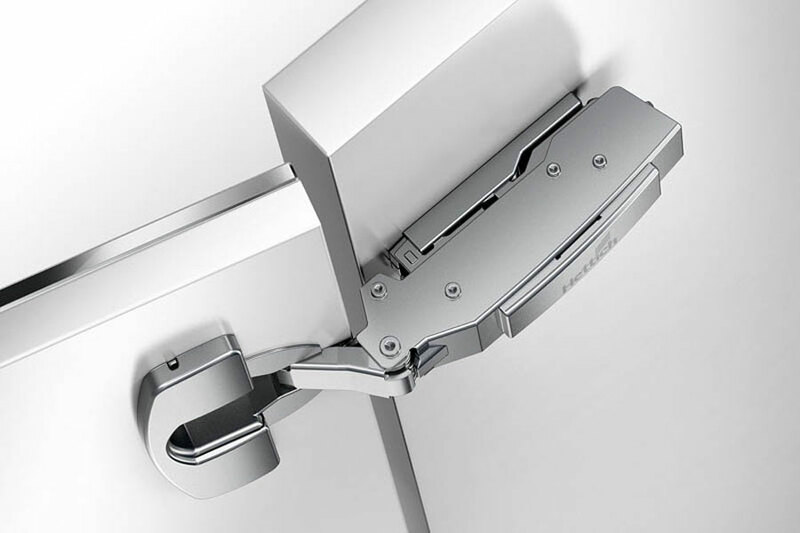 With this system, takes place in a purely mechanical way there which was previously only possible with electromechanical systems, managing to harmonize unestetica unelevata without handles with comfort opening and closing. 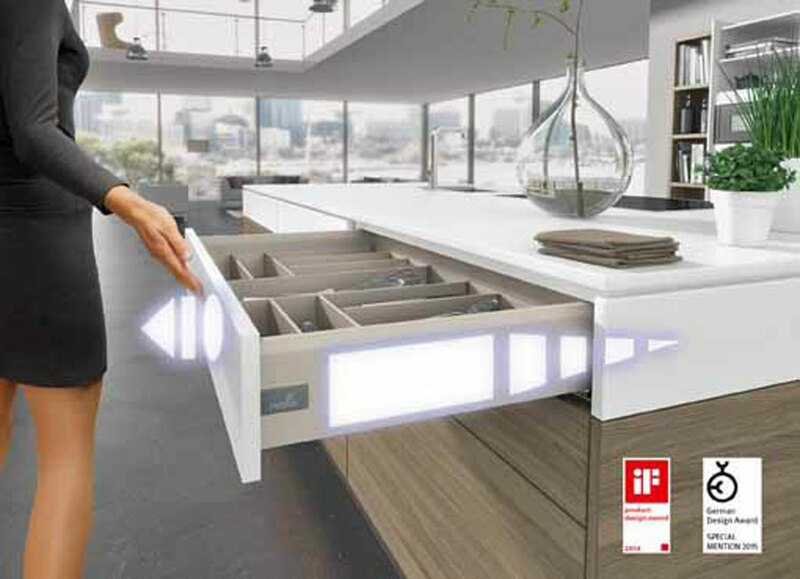 Just press on the front panel to activate the tripping of the mechanism and the extraction of the drawer is really wide. 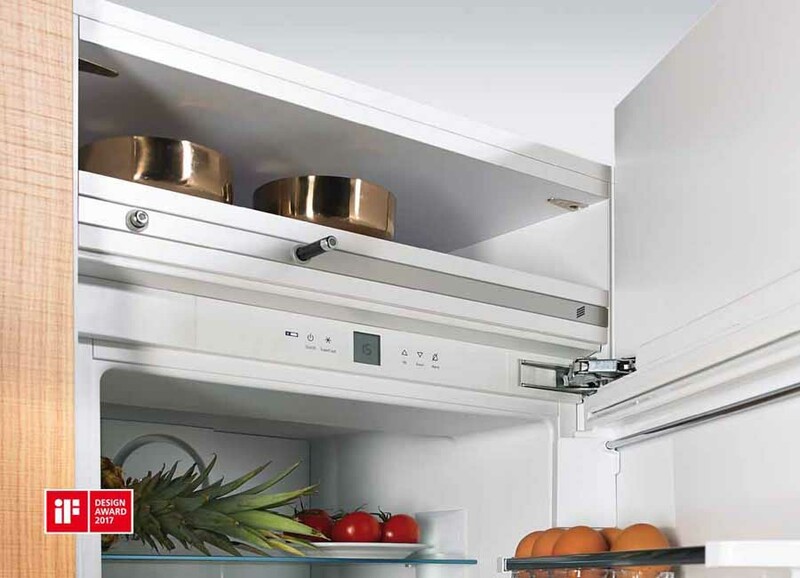 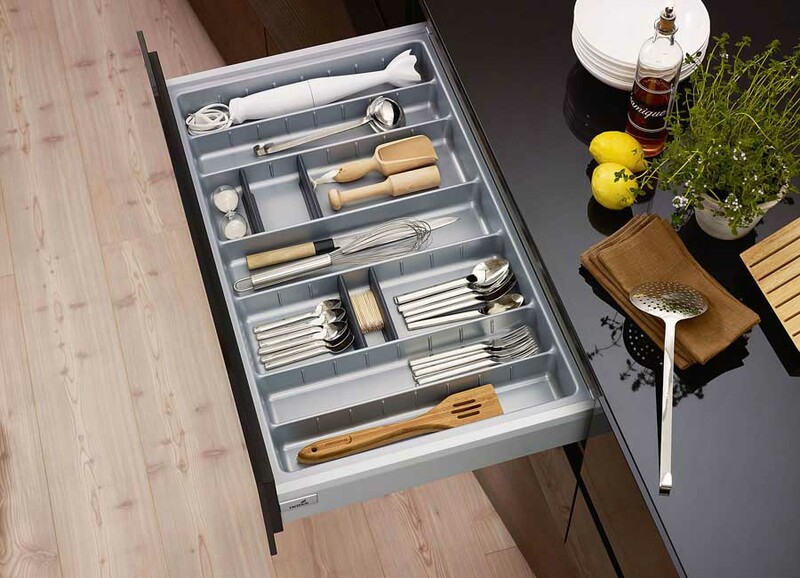 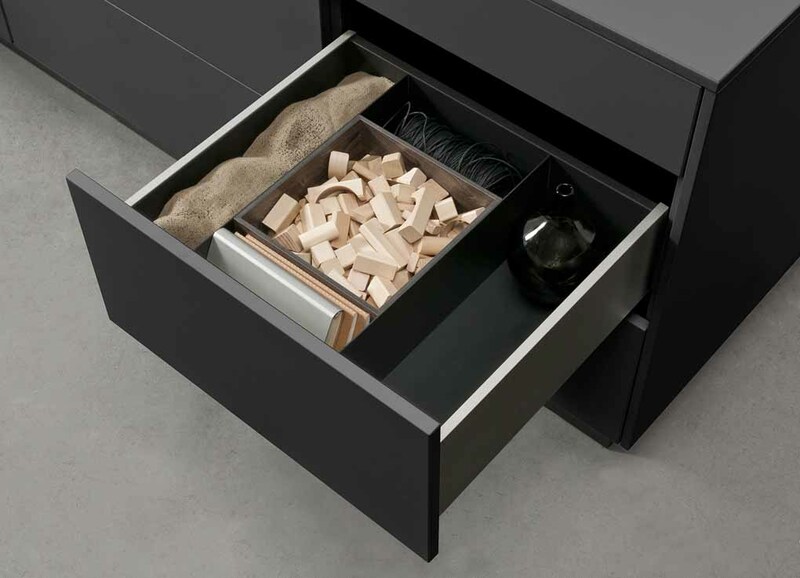 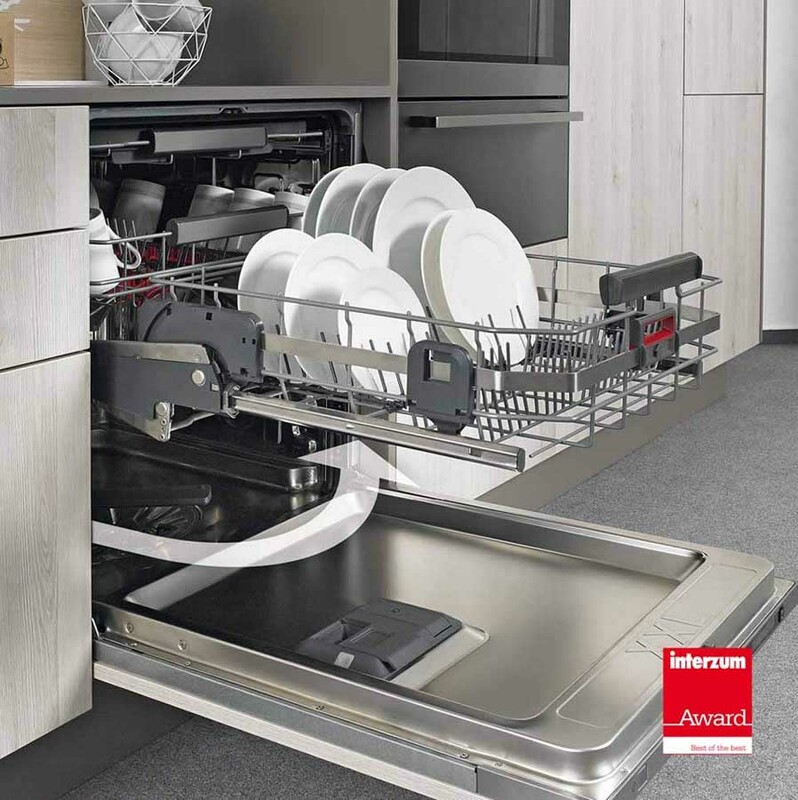 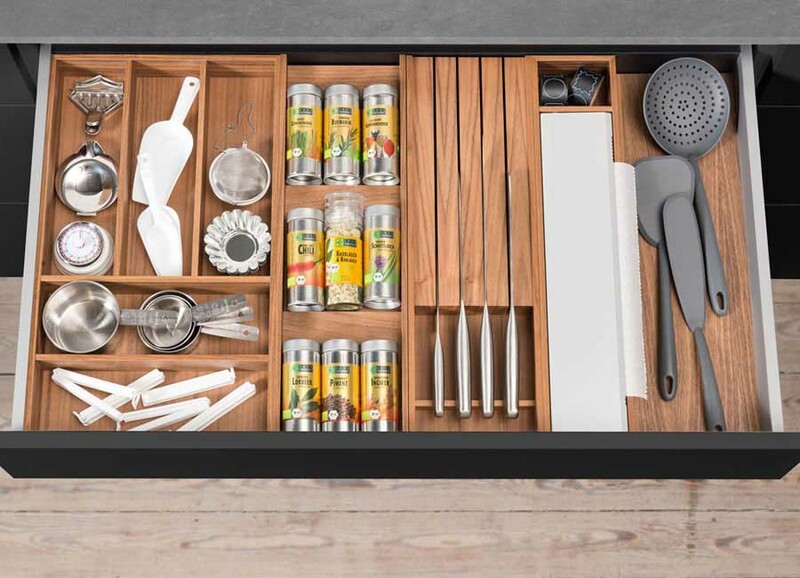 Silent Push to open, thanks to the possibility of intelligent control, can be optimally adapted to the drawers of different sizes and weights. 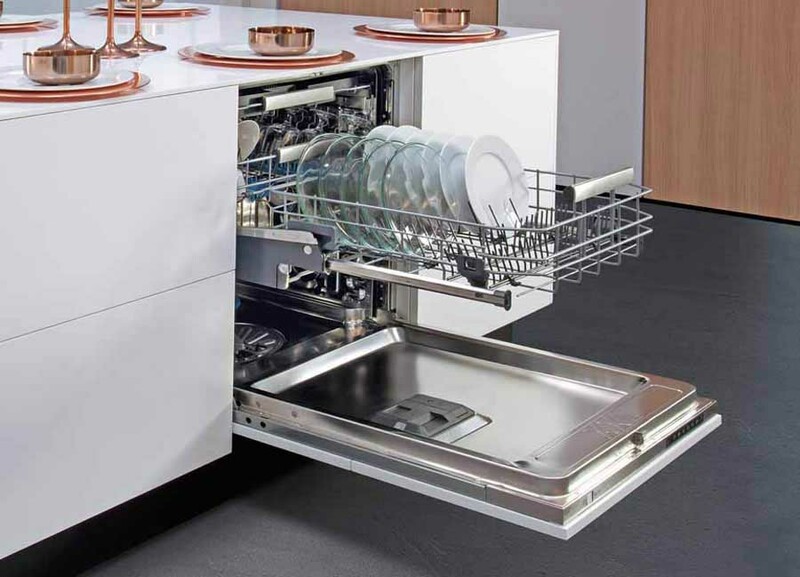 Moreover, given that is mounted under the bottom of the tray, this system is advantageous especially when the rear there sufficient space. 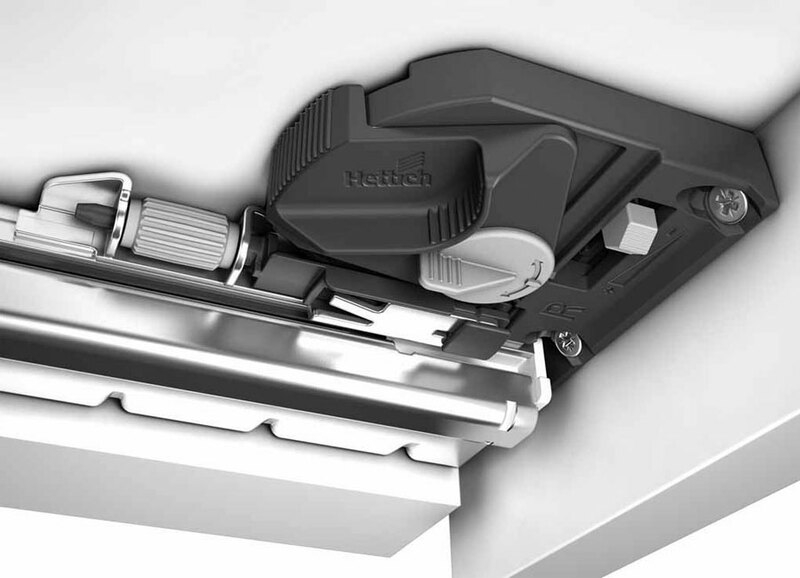 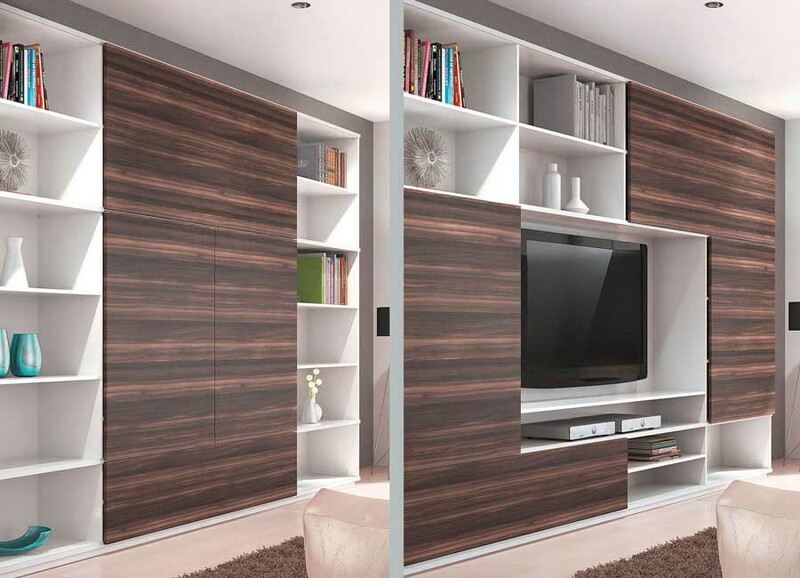 Another strong point in the production represented by the Hettich range of solutions for the sliding doors. 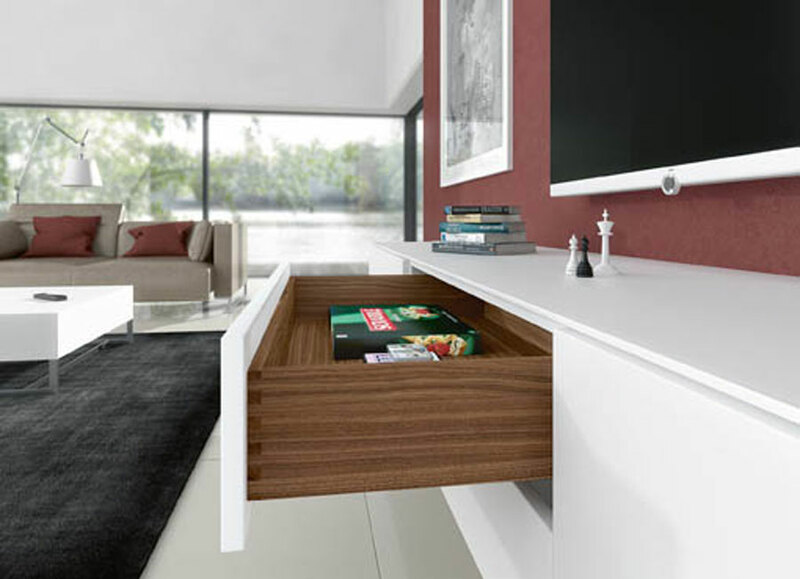 SlideLine M solution in a single track that allows you to customize the organization of the wall units, shelving, handouts and furniture for the bath and allows for a smooth-running and quiet of doors up to 30 kg in weight. 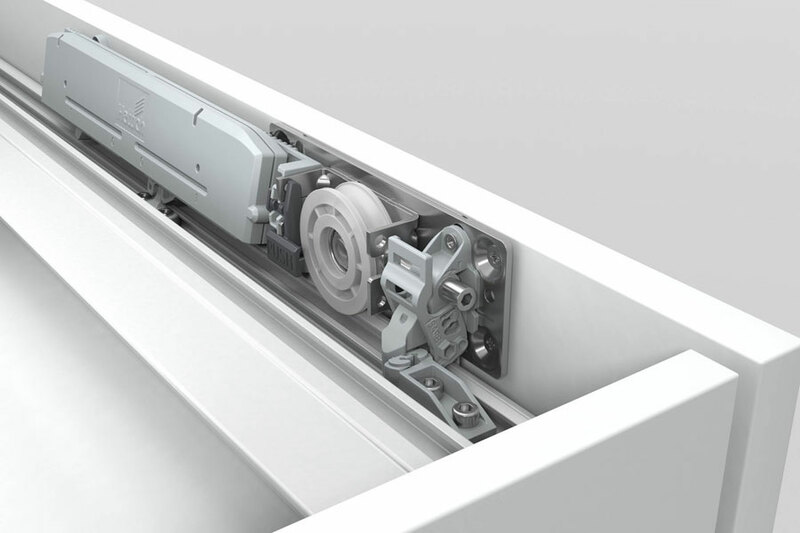 Two doors can slide superimposed on a single track in a smooth and fast. 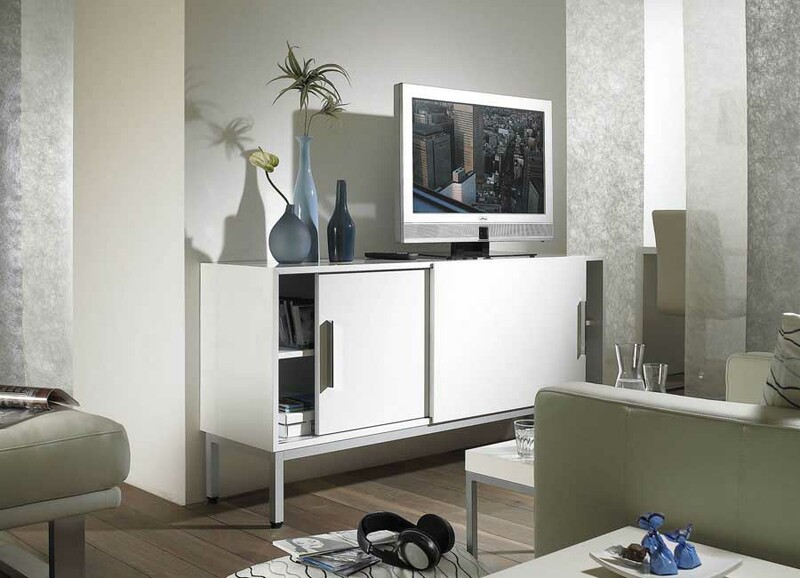 The optional cushioning invisible and can be placed wherever you want. 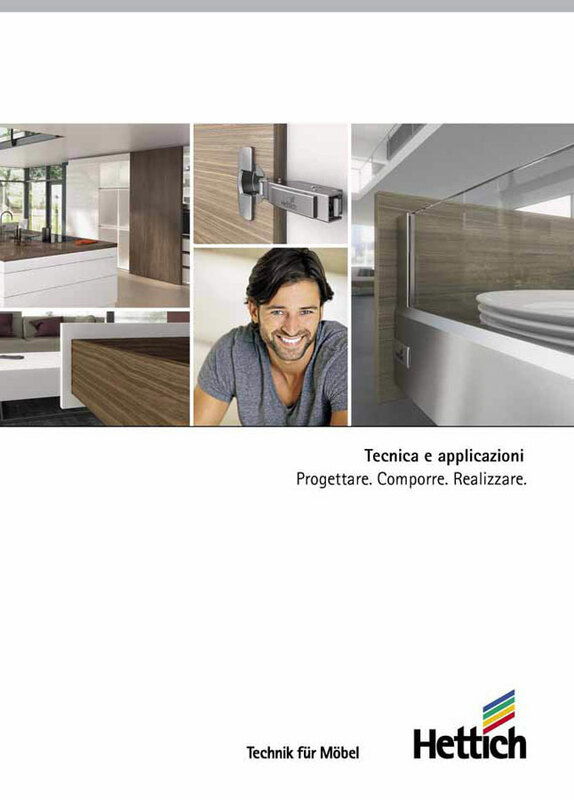 Here are the main themes of the offer Hettich for the Salone del Mobile, and Eurocucina: comfort, ergonomics and design.